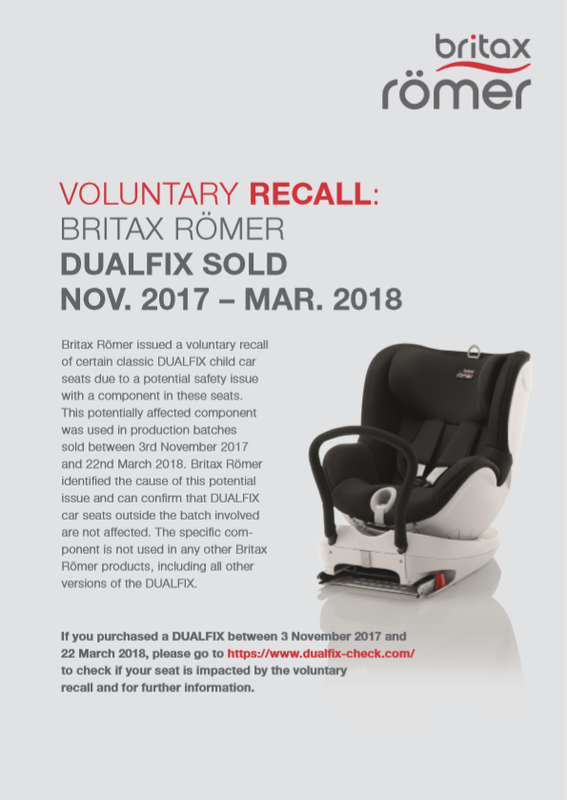 The Britax Romer DUALFIX Child Car Seat has 360 degree rotation which means means parents can choose when to switch their child from rearward to forward facing. It offers side impact protection plus performance chest pads and is ready for the smallest child with it's newborn insert for additional comfort and support. It's height-adjustable headrest and single-handed adjustable harness means you are able to get the perfect fit for your little one! I am very impressed with this carseat. It never bores my baby at the back. It can be turned to any direction. Amazing! Ardo - Calypso Ultimate Pump Pack: Best Seller!